Donald Trump Must Be Fired Now !! In the interests of honor, humanity, and the future of the world, Donald Trump must be fired as soon as possible. This is the opinion of BioQuick Online News. And he can take his new, character-bereft acting Attorney General with him. The image here shows the schoolyard bully draft dodger Trump belittling a disabled reporter. Researchers led by the Technical University of Munich (TUM) report on the synthesis of a library of more than 330,000 reference peptides representing essentially all canonical proteins of the human proteome. 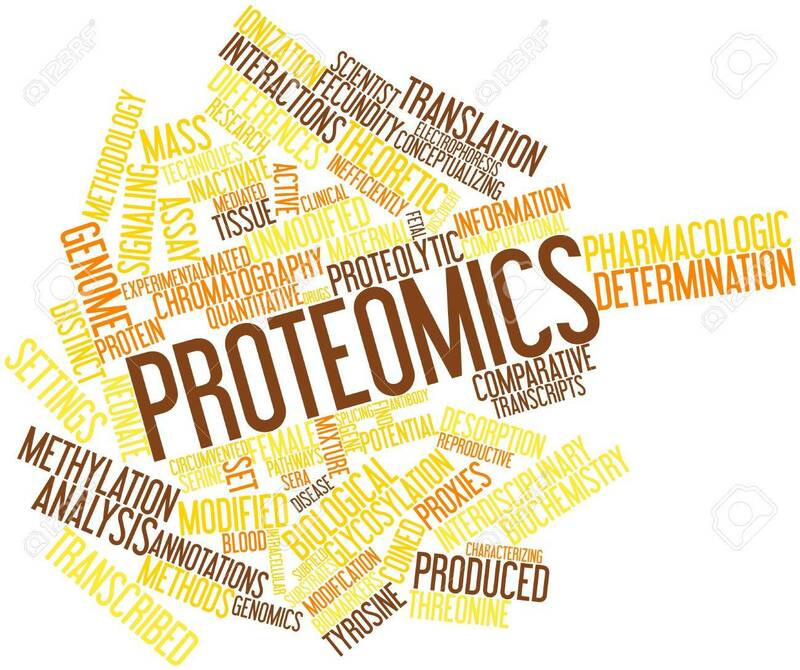 It is a major milestone in the ProteomeTools project which aims at translating human proteome information into new molecular and digital tools with the potential for use in drug discovery, personalized medicine and life science research. In a manuscript published online on January 30, 2017 in Nature Methods, ProteomeTools scientists report on the synthesis of a library of more than 330,000 reference peptides (termed PROPEL for ProteomeTools Peptide Library) representing essentially all canonical proteins of the human proteome. All peptides were analyzed by multi-modal liquid chromatography-tandem mass spectrometry (LC-MS/MS), creating a compendium of millions of very-high-quality reference spectra (termed PROSPECT for ProteomeTools Spectrum Compendium). The study illustrates the utility of these reagents and data to verify protein identifications from sparse observations and to predict the behavior of peptides during liquid chromatography and tandem mass spectrometry. The Nature Methods article is titled “Building ProteomeTools Based on a Complete Synthetic Human Proteome.” The consortium of TUM, JPT Peptide Technologies (JPT), SAP, and Thermo Fisher Scientific has made the vast quantity of data freely available to the scientific community via the data analytics platform ProteomicsDB (http://www.proteomicsdb.org) and the data repository PRIDE (http://www.ebi.ac.uk/pride) to enable scientists and to foster collaboration around the globe. Though placid enough to be managed by humans, yaks are robust enough to survive at 4,000 meters (~13,000 feet) altitude. Genomic analyses by researchers of Ludwig-Maximilians-Universitaet (LMU) in Munich, Germany show that yak domestication began several millennia ago and was promoted by repeated crosses with cattle. The first systematic genome-wide comparison of the genetic heritage of yaks and cattle shows that about 1.5% of the genome of Mongolian yaks is derived from domesticated cattle. While male hybrids are sterile, hybrid females can be backcrossed to male yaks for several generations, which allows for the stable introgression of short regions of bovine chromosomes into the yak genome. 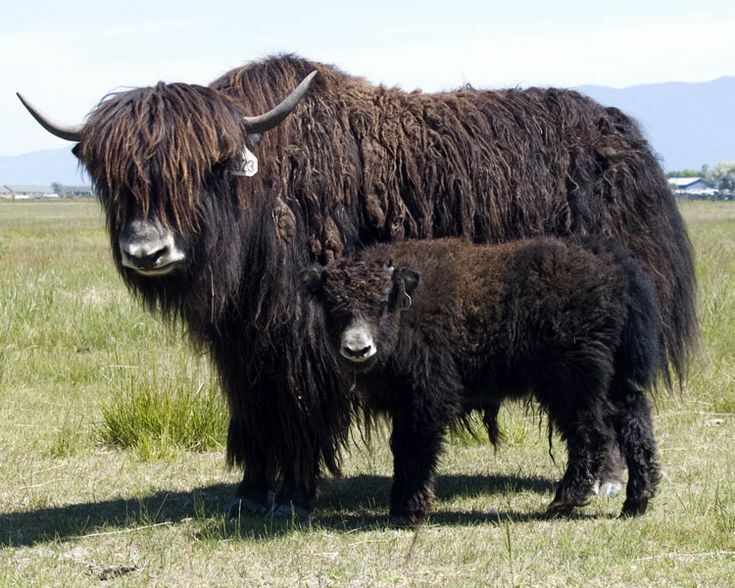 The results of the new study suggest that yak hybridization began thousands of years ago. Dr. Ivica Medugorac, who heads a research group in population genomics as the Chair of Animal Genetics and Husbandry at LMU, is the first and corresponding author on the new paper, which was published online on January 30, 2017 in Nature Genetics. "Our results indicate that hybridization between yaks and cattle began more than 1,500 years ago, and has continued with varying intensity ever since," Dr. Medugorac says, and points out that written records also testify to early hybridization of yaks by Mongolian breeders. The Nature Genetics article is titled “Whole-Genome Analysis of Introgressive Hybridization and Characterization of the Bovine Legacy of Mongolian Yaks.” In collaboration with Dr. Aurélien Capitan of the Université Paris-Saclay, Dr. Stefan Krebs of the Laboratory for Functional Genome Analysis at LMU's Gene Center, and colleagues from other European, American, and Mongolian institutions, Dr. Medugorac has mapped the distribution of cattle genes in the yak genome. This year’s Precision Medicine World Conference (PMWC) 2017 in Silicon Valley welcomed 1,300 biotech professionals, 40 sponsoring companies, and 30 exhibitors from around the world and featured presentations by a number of towering figures in the field. 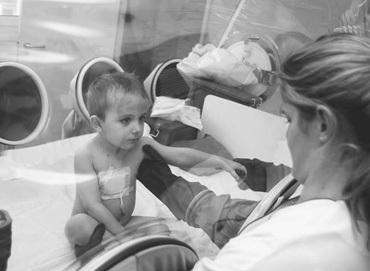 The meeting was co-sponsored by Stanford Health Care, Intermountain Precision Genomics, the University of California-San Francisco (UCSF), and the Duke University School of Medicine. Among the over 150 session speakers were James Allison, Ph.D., Executive Director of the Immunotherapy Program at the University of Texas (UT) MD Anderson Cancer Center; Leroy Hood, M.D., Ph.D., Chief Science Officer, Providence St. Joseph Health; Yiwu He, Ph.D, Global Head of R&D at BGI (Beijing Genomics Institute) in China; Rade Drmanac, Ph..D., Chief Science Officer of Complete Genomics, a BGI company; Irv Weissman, M.D., Director of the Institute of Stem Cell Biology & Regenerative Medicine, Stanford School of Medicine; Jennifer Doudha, Ph.D., Professor of Chemistry & Molecular & Cell Biology, University of California-Berkeley; and Mark Fischer-Colbrie, President and CEO of Labcyte, the acoustic liquid handling company. Themes of immunotherapy for cancer, scientific wellness, liquid biopsies, biomarkers, the gut metabolome, genome sequencing, learning from big data, precision liquid handling via the use of sound, and the power of CRISPR-Cas9 gene editing dominated the three full days of stimulating sessions. Dr. Allison kicked off an early Monday morning session with a description of his seminal work over the last 30 years that has run from identification of the long-elusive T-cell receptor to his identification of the CD28 molecule as the T-cell’s gas pedal and the CTLA-4 molecule as the T-cell’s brakes.